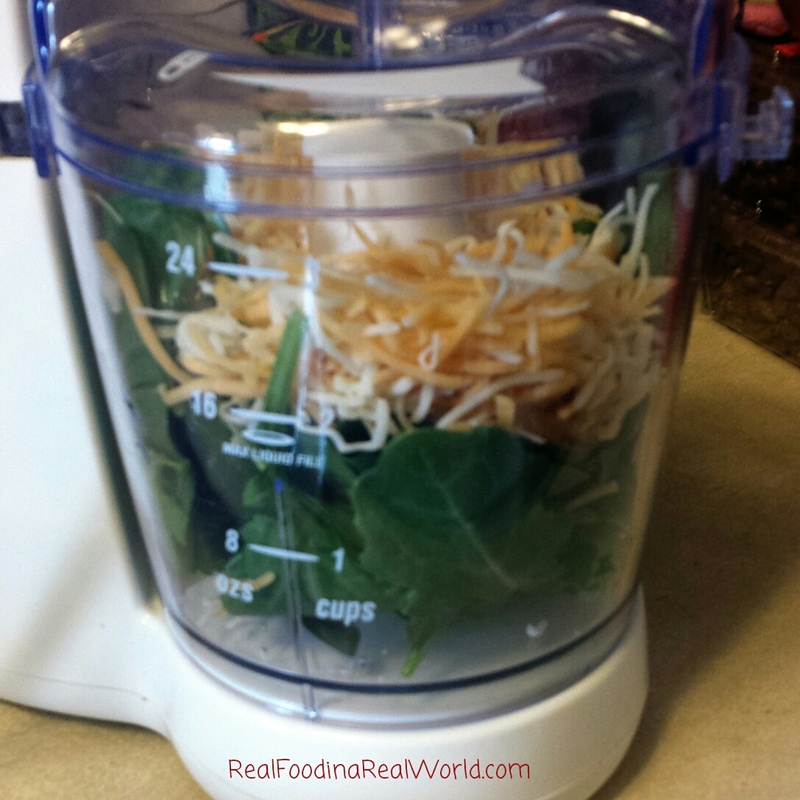 When I was pregnant I always assumed that I would just feed my son exactly what we had for meals. I consider this about 70% true, but what about the other 30%? The days we eat steak, or a big salad. I am sure there are toddlers that eat steak and salads, but mine is not one of them. He eats pretty fantastic so I won’t begrudge him a few meals he isn’t into. On days I eat a big salad I typically make my son the “guts” of my salad (meat/veggies/etc) and shred a little lettuce to mix in. I eat more “low carb” meals so I try to remember that my son probably needs more fuel than me. 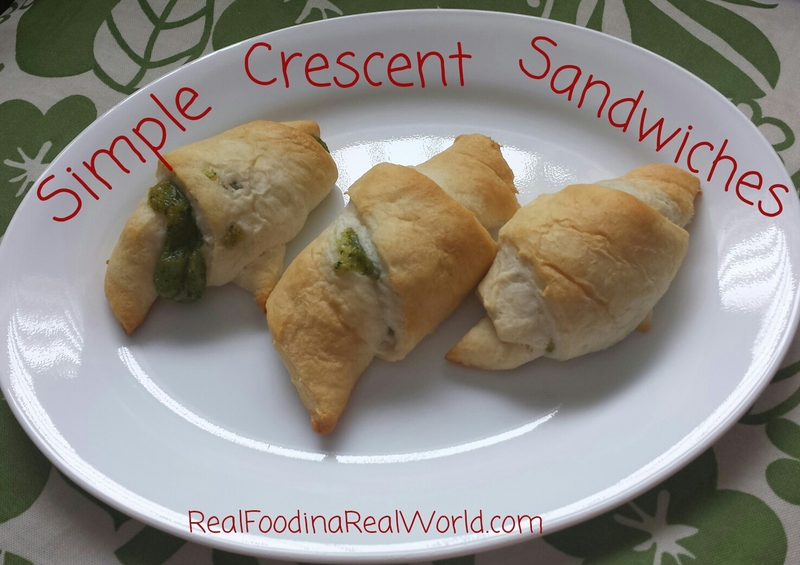 I love to make these little crescent sandwiches and keep them in my freezer. Just pull one out and let it thaw on the counter for a few minutes while I finish preparing our meal. These little sandwiches are also great for popping into a lunchbox! But wait, aren’t crescent rolls chemical bombs? I would tend to agree, but I found a better option! Click here to read all about Immaculate Baking Company Crescent Rolls! If you want to make your own, I found this amazing recipe. Also, come bring me some if you do! 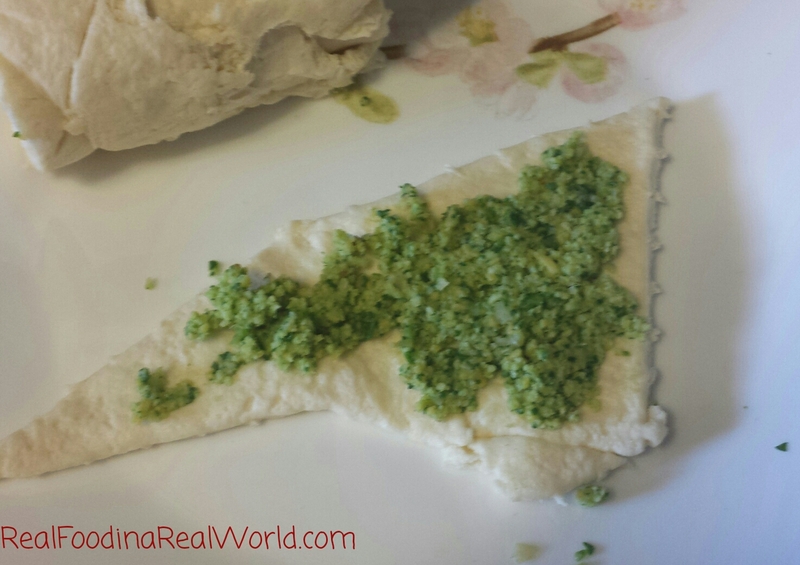 Lay out your crescent triangles and add some paste to the end you will roll. Roll up your crescents and bake according to package instructions/recipe. I let them cool on a cookie drying rack and then pop them in a freezer bag and into the freezer. Perfect ready to pack snack! 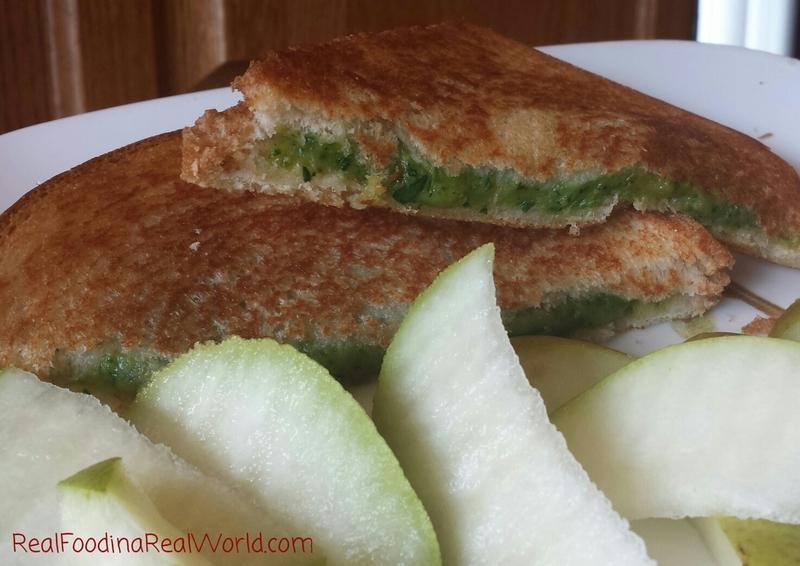 I typically make too much filling when I make these, and it makes an excellent filler for a grilled cheese sandwich!